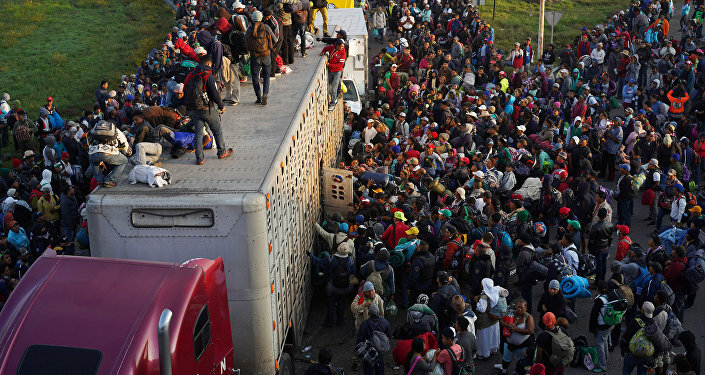 WASHINGTON (Sputnik) – US Secretary of Defense James Mattis has authorized keeping military troops on the land border with Mexico to support the Department of Homeland Security (DHS) against caravans of illegal immigrants until the end of January, Pentagon chief spokesperson Dana White said. "Mattis approved an extension of DOD [Department of Defense] support to the DHS response to migrant caravan arrivals," White said via Twitter on Tuesday. "Support is authorized until Jan. 31, 2019." On Friday, the DHS has asked the Pentagon to extend the deployment of troops currently stationed along the US-Mexico border through the end of January. The original request was set to expire on December 15. 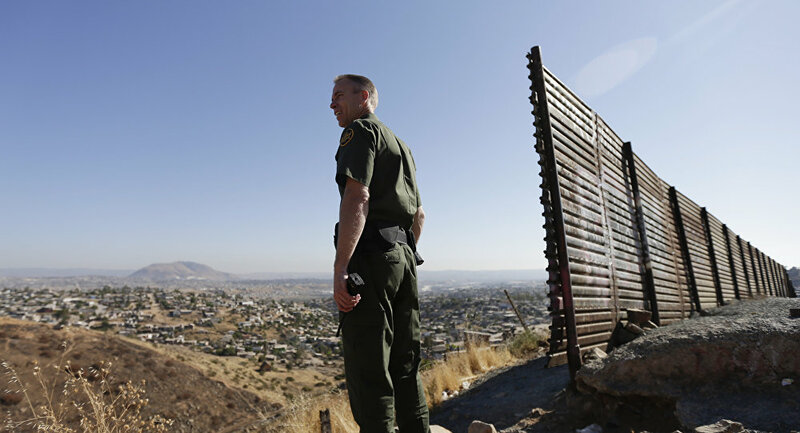 The active duty military personnel were deployed to the US southwest border in October to assist the Customs and Border Protection (CBP) upon the arrival of migrant caravans from Central America.